Backstreet Boys Archives - POP GOES THE WEEK!! 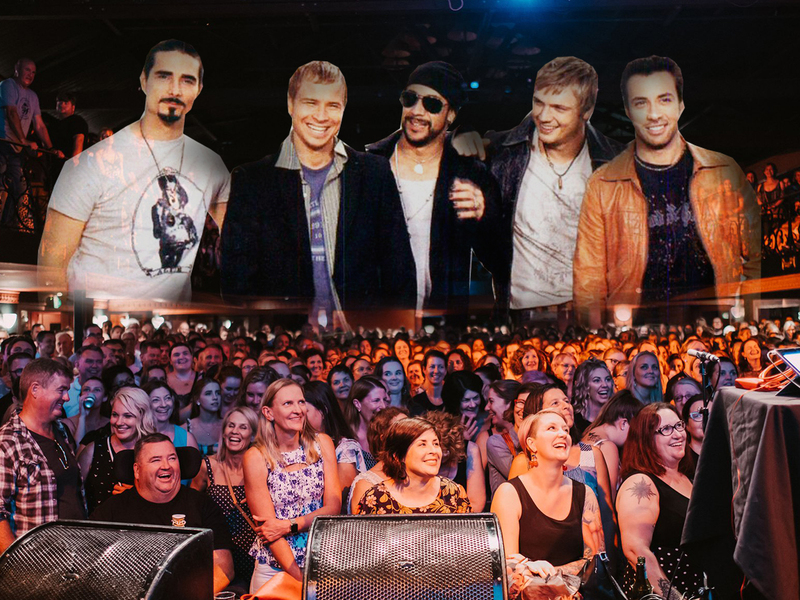 All posts tagged "Backstreet Boys"
SAY WHAT? VIDEO: Epic, Awkward 1999 Dance To Backstreet Boys Song Goes Viral. Could Ryan Gosling Have Been The Sixth Backstreet Boy? !